Armour Steel Plates, Armor 500 Plate, Armor Plate, Ballistic Steel Plate, Ballistic Plates, Military Plate, Armour Steel Plate, Supplier, Manufacturer, Exporter, Mumbai, India. The world is becoming an ever more dangerous place and the need for improved security is now of paramount importance. The steel industry is not by any means excluded from technological developments in the security sector with armour plated steel becoming a global consumable for protection against explosions or ballistic projectiles. Rexton offer armour steel plate. Rexton stock of steel plates is aimed primarily at the market for armouring civilian vehicles and is used to strengthen door panels and other vulnerable components. 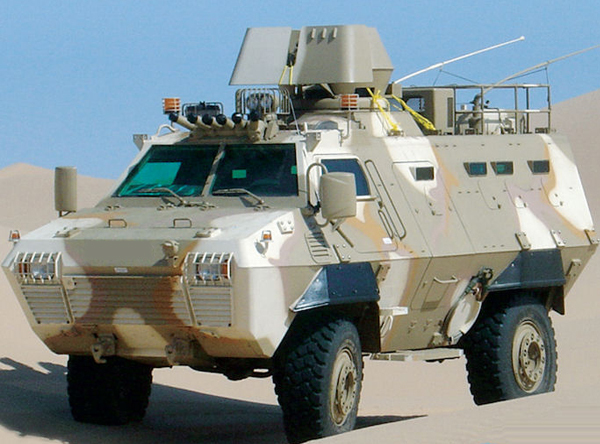 Vehicles protected in this way are then used by diplomats, aid agencies, and medical teams operating in some of the world’s most dangerous environments. Plates are also available for uses in applications such as cash-in-transit vehicles, police and para-military equipment, and military armoured personnel carriers.